Akuamma seeds powder is a native tree of Western Africa scientifically named as Picralima nitida. 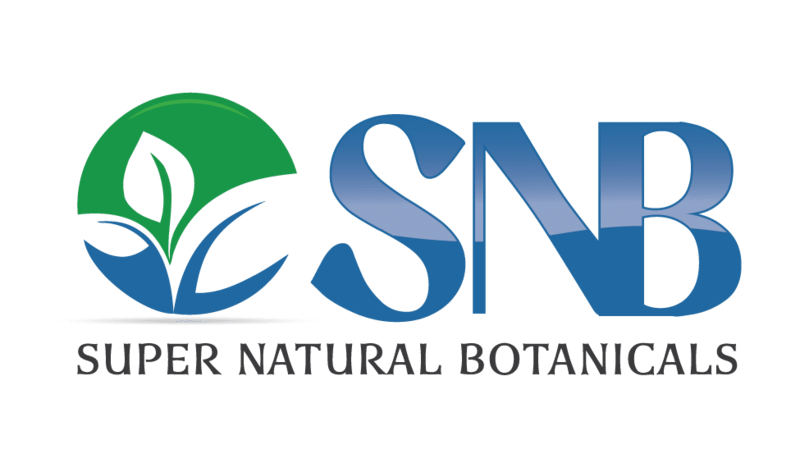 The seeds powder is of a high medicinal value in traditional African medicine. Akuammine, akuammicine, akuammigine and pseudo akuammigine are five highly reactive alkaloids from Akuamma tree which provide the 80% of the medicinal value to it. The rest 20% are minor alkaloids found in lesser quantities. Akuamma seeds powder is considered as an opioid, but it doesn’t exactly give the effects of dangerous opioids like others. It has more medicinal value than sedative properties. 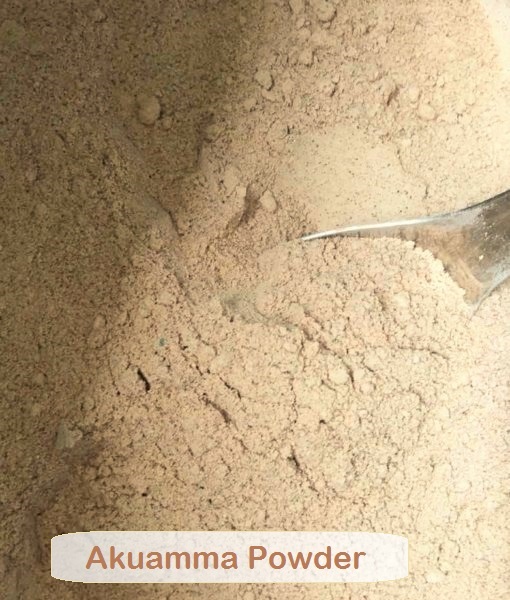 Akuamma Seed Powder is an effective antimicrobial, antipyretic, analgesic, anti-inflammatory and antioxidant which works the best for your body. Its supplement is available easily which is a capsule filled with finely ground powder. This dietary supplement is safe for daily use. The powder of Akuamma seeds is separately available as well. The akuamma seeds powder can be taken orally, but due to its bitter taste, it is often infused in food items to be taken such as tea and other drinks. The average quantity of akuamma seeds powder to be used daily is one-third of a teaspoon. For severe medical conditions e.g. pain, a higher dosage of 2-4 grams also used however the calming effect only experienced in higher dosage. The effects last for 3-4 hours. For the ideal dosage, a self-analysis and need are suggested. 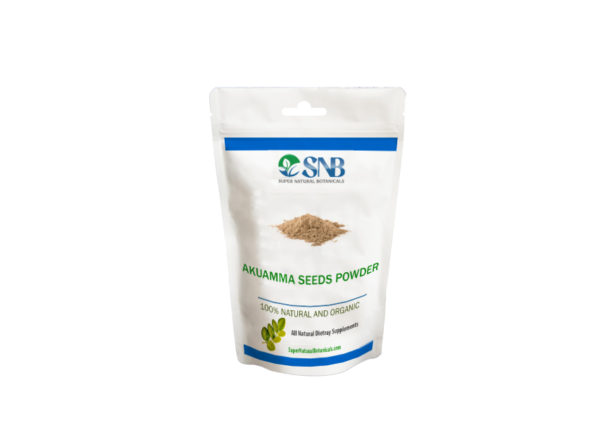 Super Natural Botanicals offers the best quality Akuamma Seeds Powder at a reasonable cost. 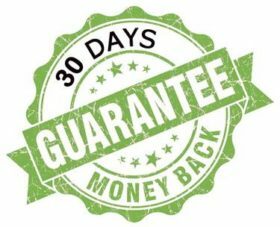 Further discount is available to researchers, educational institutions for research purposes.